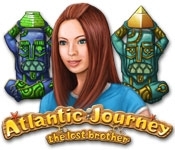 Go on an amazing global search with Mia and her scholarly uncle in Atlantic Journey: The Lost Brother! Travel across different continents and solve the mystery behind Mia's brother's disappearance. Team up with Mia's uncle and follow in Jack's footsteps to discover a secret that could save all of humanity! 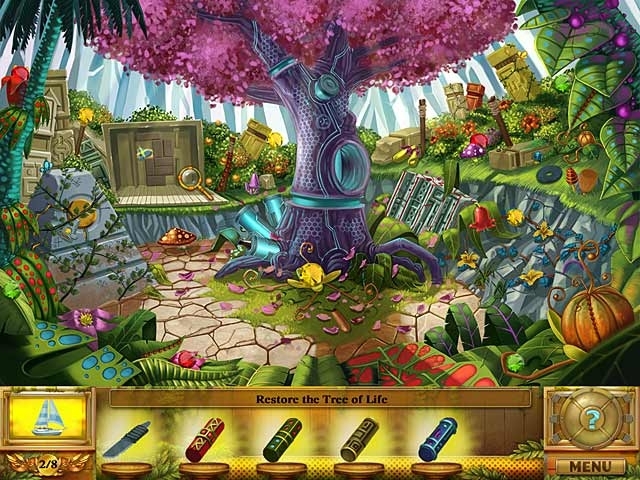 Explore gorgeous scenes and solve clever puzzles in Atlantic Journey: The Lost Brother and save the day!